TE92 adopts no-interference 5.8G frequency, which transmits 100 meters range. Moreover, it uses the high sensitive imaging device, which brings superior imaging capabilities。Its size is smaller than finger, which is suitable to install it into narrow room. 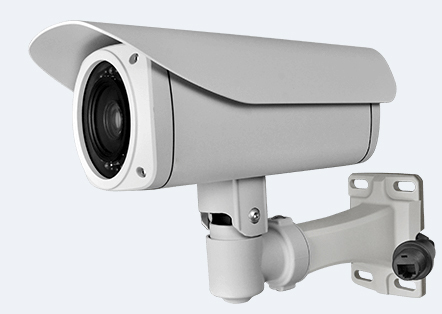 Extremely low illumination(0.008lux), broad view angle(90deg)，small size, wireless transmission, tiny weight( 10g), continuous working(AV power supply), and easy installation . It is a good helper for home monitoring and burglar. 7. 25mW transmitting power, which leads 100 meters wireless transmission range. Connect it with power supply, it starts to work. At the same time, power on wireless receiver and choose corresponding channel to receive/record real time audio & video.